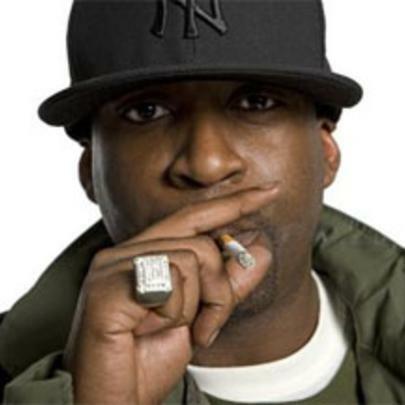 Perhaps best known as a member of the "gangster" rap group, G-Unit, of 50 Cent lore, Tony Yayo also sports a colorful solo career, having worked with artists like Eminem, Obie Trice, and Lloyd Banks, and producers such as DJ Khalil and J.R. Rotem. While his career has been plagued by a certain amount of legal trouble and his last solo album, "Thoughts of a Predicate Felon," was released back in 2005, Yayo continues to be an active member within the Hip-Hop Community. Indeed, he has already begun work on another solo album and he has appeared with G-Unit on all of their endeavors. A single for his upcoming album has already been released and it is called, "Haters," featuring Shawty Lo, Roscoe Dash, and - quite fittingly - 50 Cent. Still going strong on 50 Cent's label, G-Unit Records, despite the entire imprint being dropped by Interscope, Tony will have a distribution deal with EMI, along with the rest of the label. 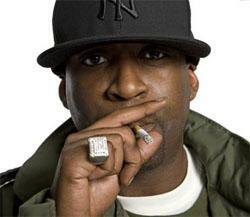 Tony Yayo's moniker (...Tony Yayo) is a reference to both Tony Montana from Scarface and cocaine. For further reference, "Yayo" is slang for cocaine. As he is of Hatian descent, Tony took it upon himself to avidly support the relief efforts following the 2010 Hatian earthquake. Yayo still appeared on his group, G-Unit's debut effort despite being in prison at the time for several weapons possession charges. G-Unit Detail How The Game Has Changed & Discuss "The Beast Is G-Unit"